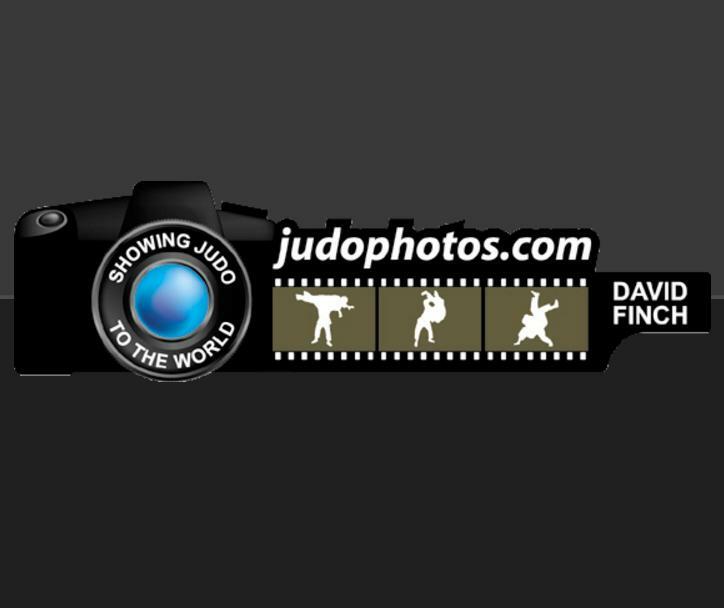 Hosts China have assembled a 56-strong squad for their own Grand Prix and have medal chances on all three days. 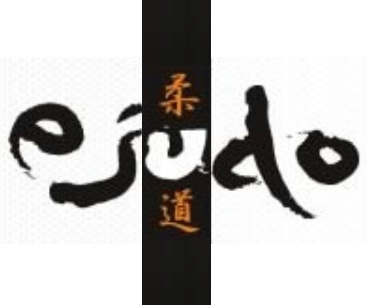 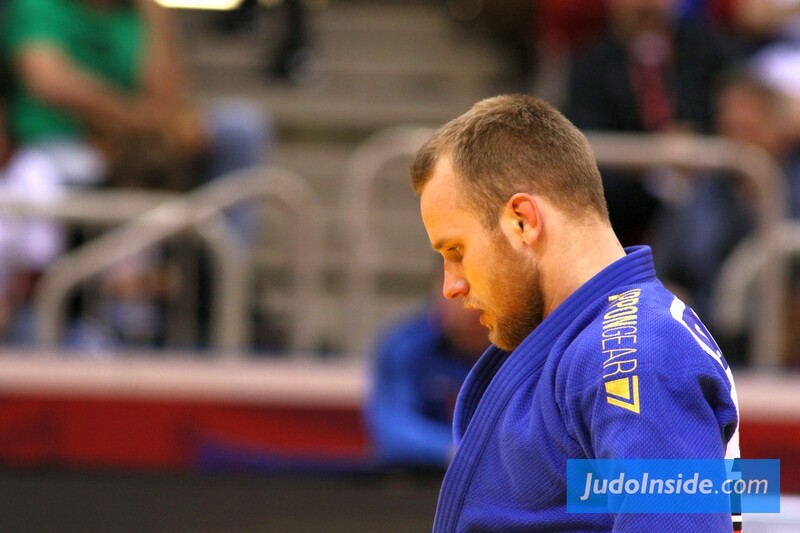 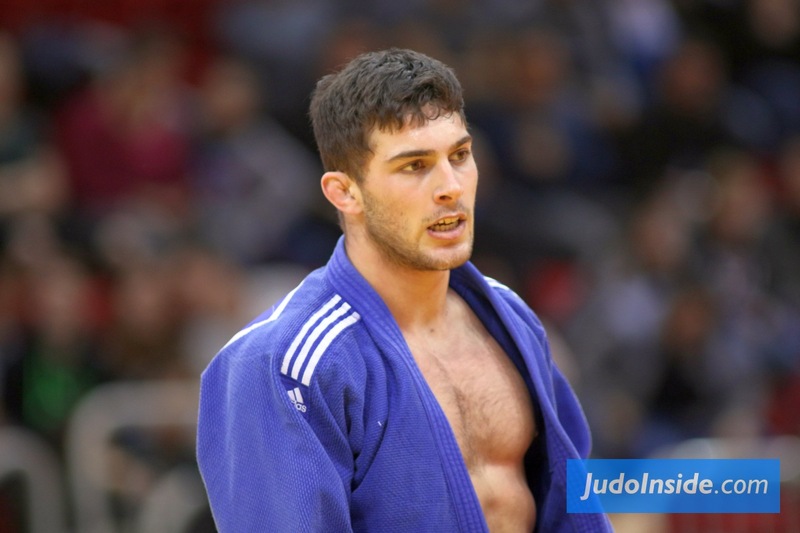 Some fine judoka will be in action in inner-Mongolia this week. 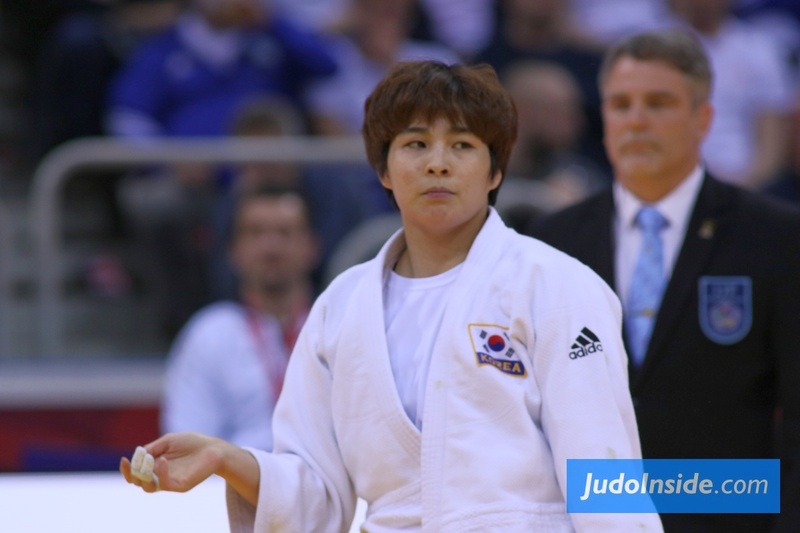 Despite being without their reigning world champion Yu Song and Olympic bronze medallist Cheng Xunzhao, they have a young and capable squad who will be expected to offer their best performances in the women’s lightest and heaviest categories and the men’s lower weight categories. 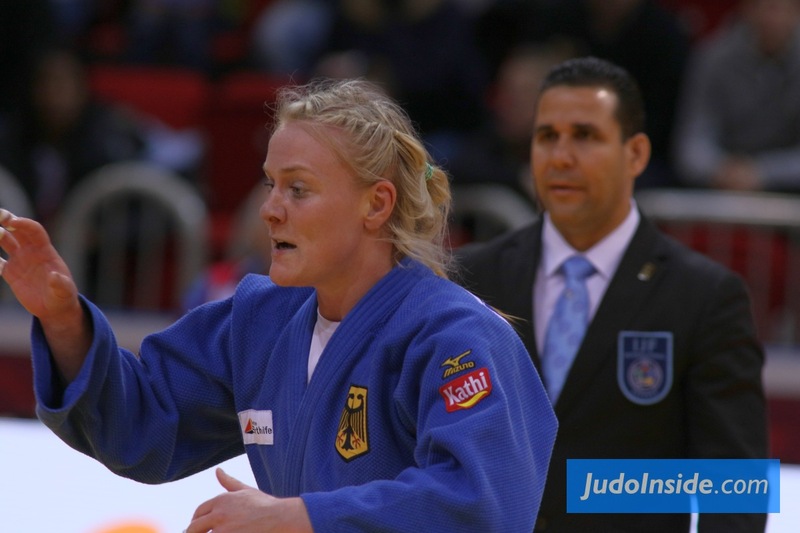 While talk this weekend will focus around the next Olympiad, there are three reigning Olympic champions from Rio 2016 who will be bidding to make the ideal start on a journey which they hope will end with them retaining Olympic gold. 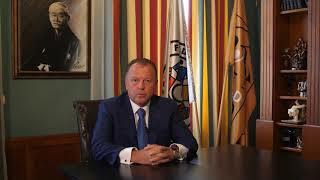 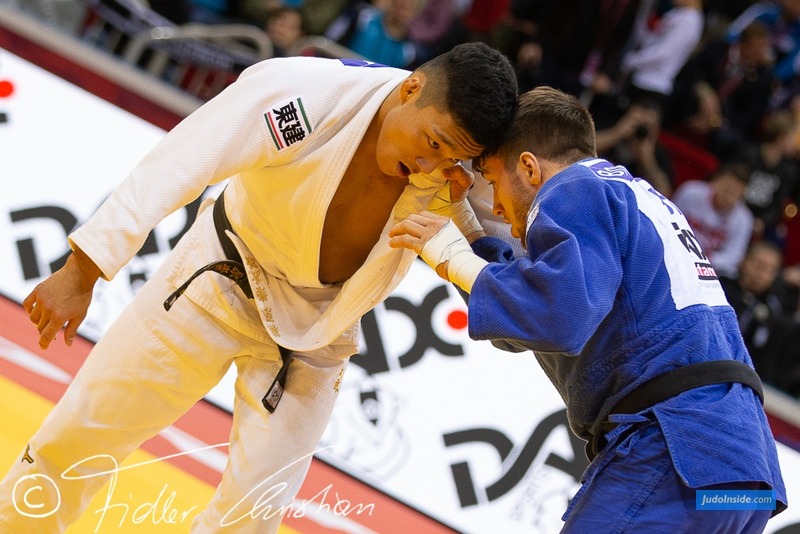 The participation of Silva, Khasan Khalmurzaev (RUS) and Baker Mashu (JPN) means that fans in Hohhot will have the privilege of seeing a current Olympic champion compete on all three days. 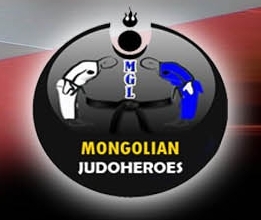 The trio will be identified by their gold backpatches while red will also be on display as four current world champions will grace the Inner Mongolia event. 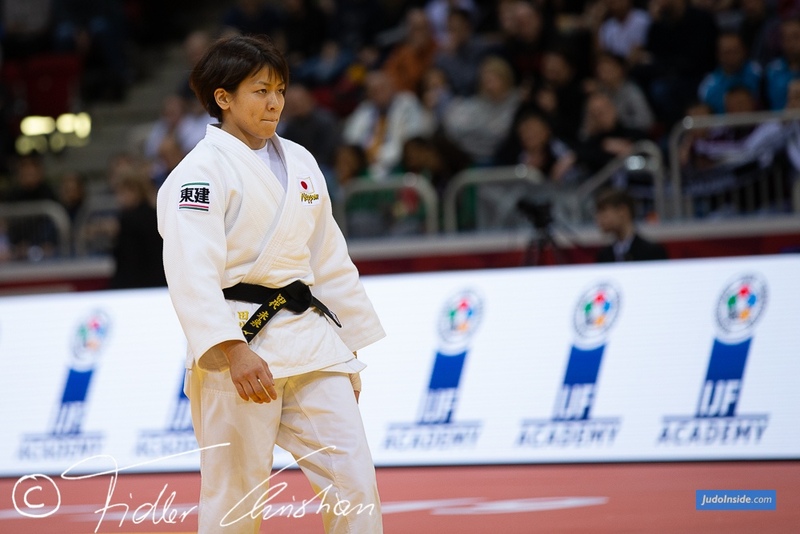 Hashimoto Soichi and Arai Chizuru of Japan will be joined by Serbia’s first world judo champion Nemanja Majdov and Brazil’s two-time world champion Mayra Aguiar. 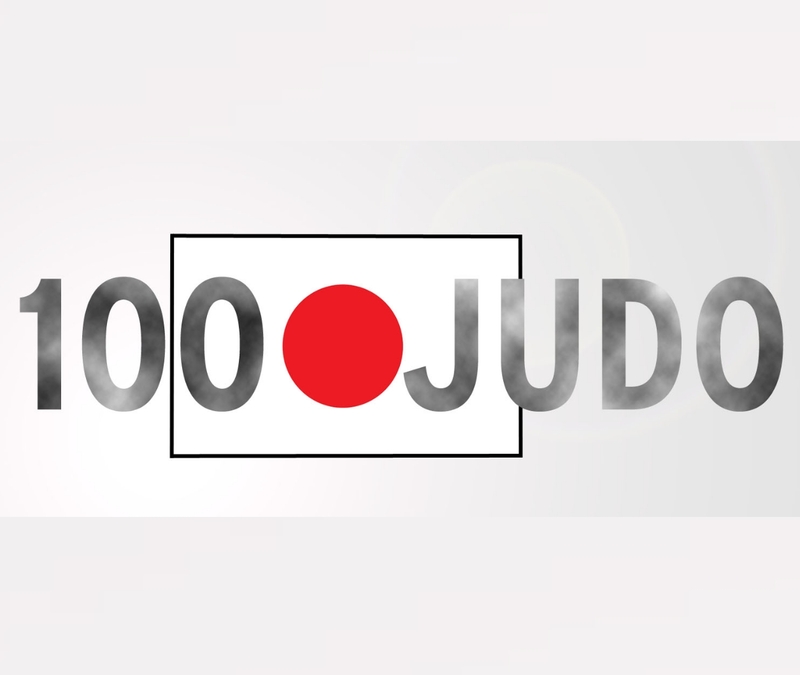 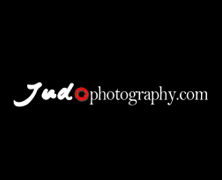 The field contains 361 judoka, 197 men and 164 women with more than 32 athletes in the categories U66kg and U73kg for men. 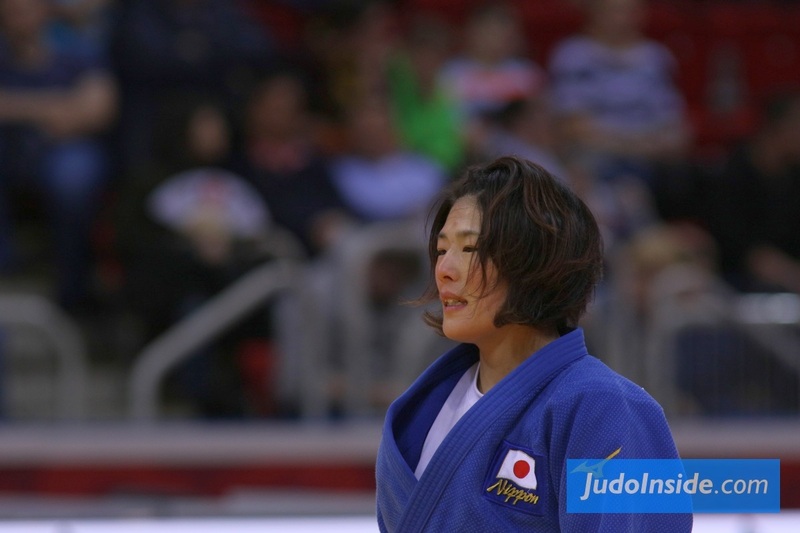 The category U48kg has the most women, 29 followed by U52kg and U57kg. 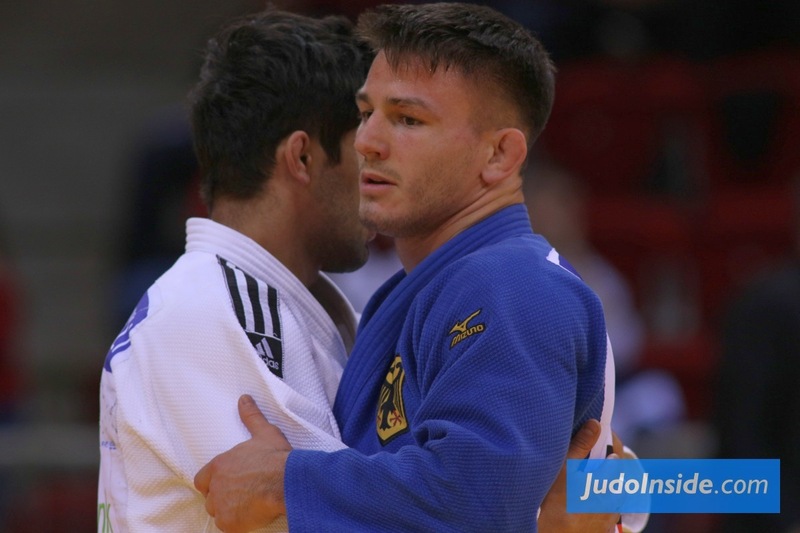 Interesting battles in the prerounds can be Group A U60kg with Mshvidobadze, Smetov and Oshima and World Champion Nemanja Majdov U90kg in the same group with Olympic Champion Mashu Baker.